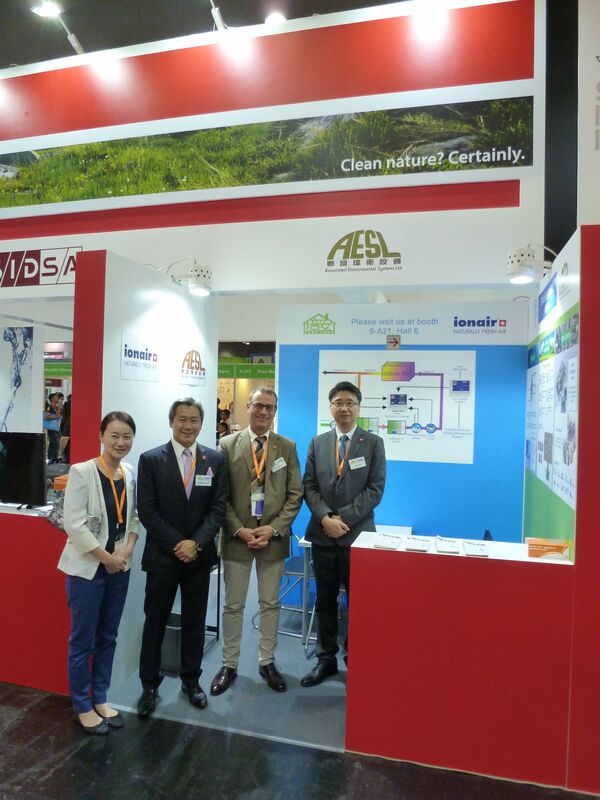 The 12th edition of Eco Expo Asia took place from Thursday 26th to Sunday 29th of October 2017 at the AsiaWorld-Expo in Hong Kong. 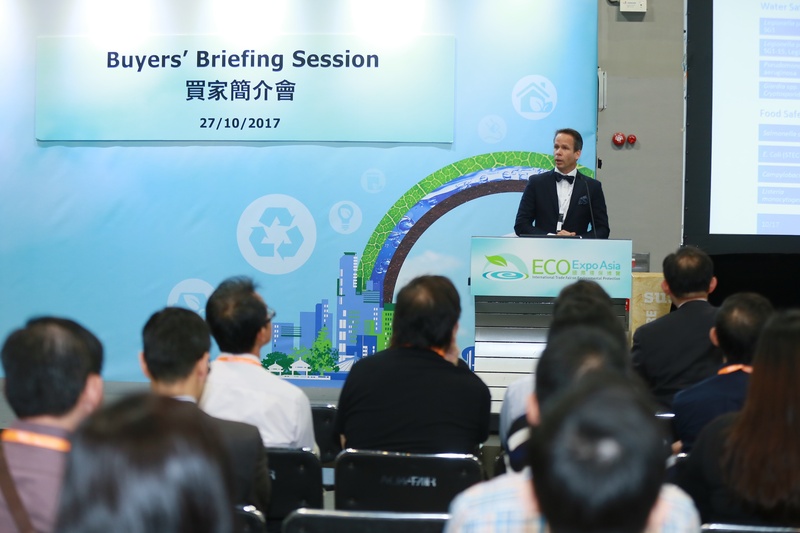 The 12th edition of Eco Expo Asia took place from Thursday 26th to Sunday 29th of October 2017 at the AsiaWorld-Expo in Hong Kong. 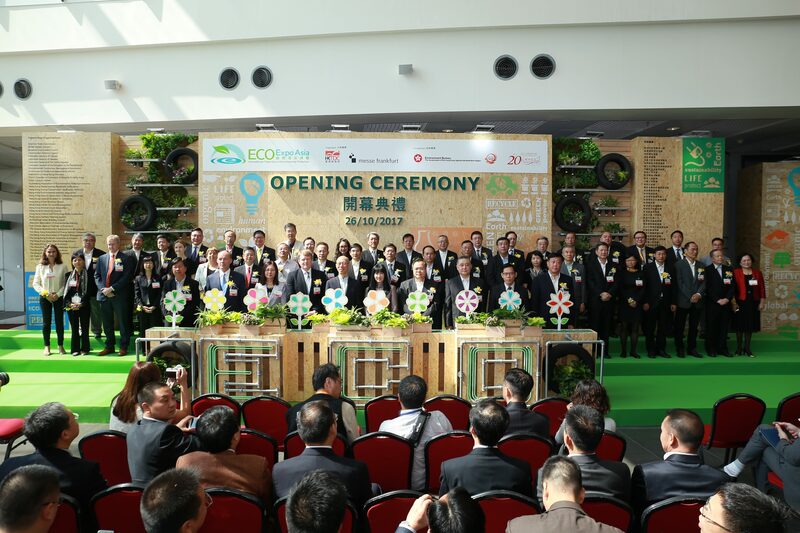 Eco Expo Asia is an international trade fair for environmental protection and is organized by the Hong Kong Trade Development Council (HKTDC) and Messe Frankfurt (HK) Ltd.. This year the exhibition was even more successful than last year with 335 exhibitors, multiple international Pavilions, 14’209 visitors and a floor space amount of 9’940m2. 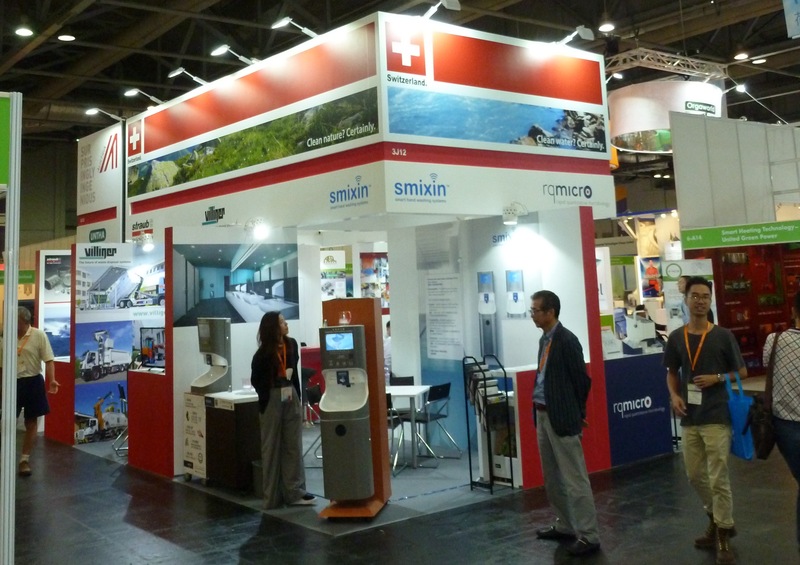 A special highlight at the Swiss Pavilion was the joint stand with Austrian companies. 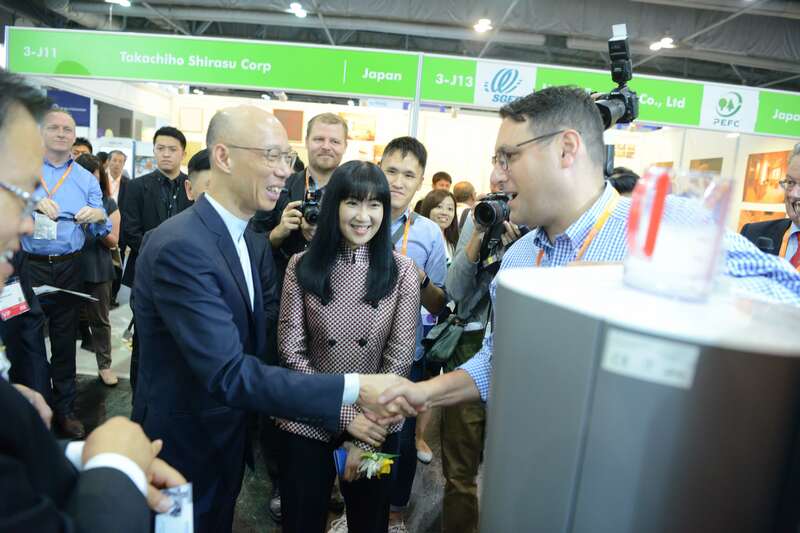 As in the previous year the Alps Pavilion attracted the attention of the visitors. 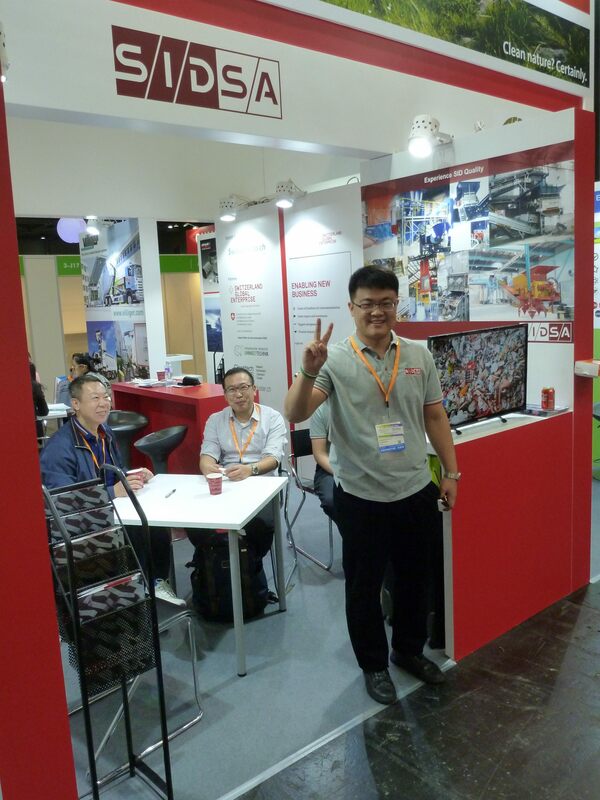 Our co-exhibitor Mr. James Fortier, Sales Manager Asia at Smixin SA was very pleased with the organization: "Another fantastic and well planned event at the Swiss Pavilion this year. We are glad to be a part of this event. Well Done!" 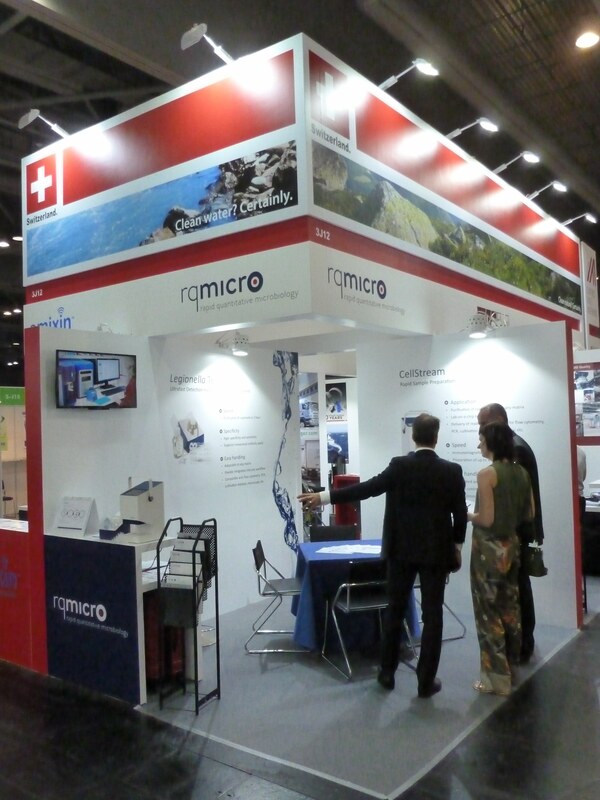 The Swiss co-exhibitors were generally satisfied with the number of visitors. 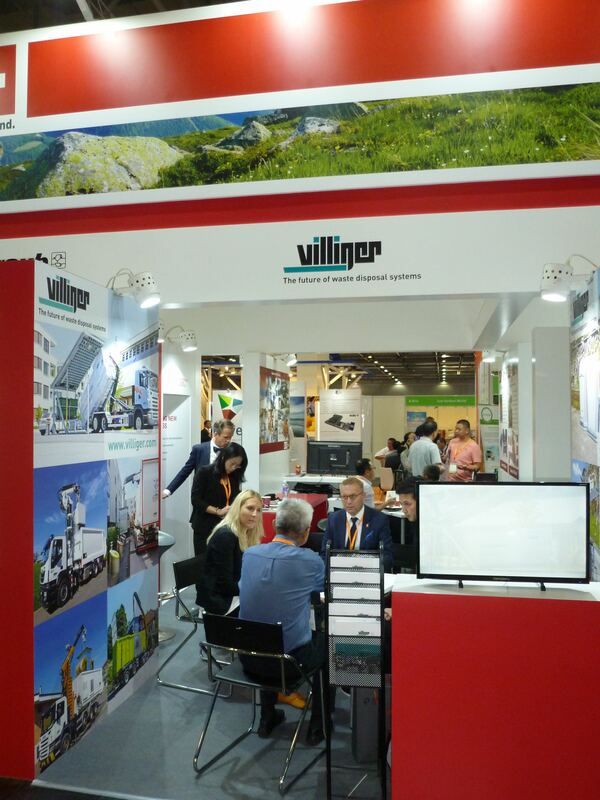 Especially our co-exhibitor Villiger Entsorgungssysteme AG was greatly satisfied with the opportunities which the exhibition offered them. Their products were in high demand and the representatives were able to build important new business contacts with local buyers. 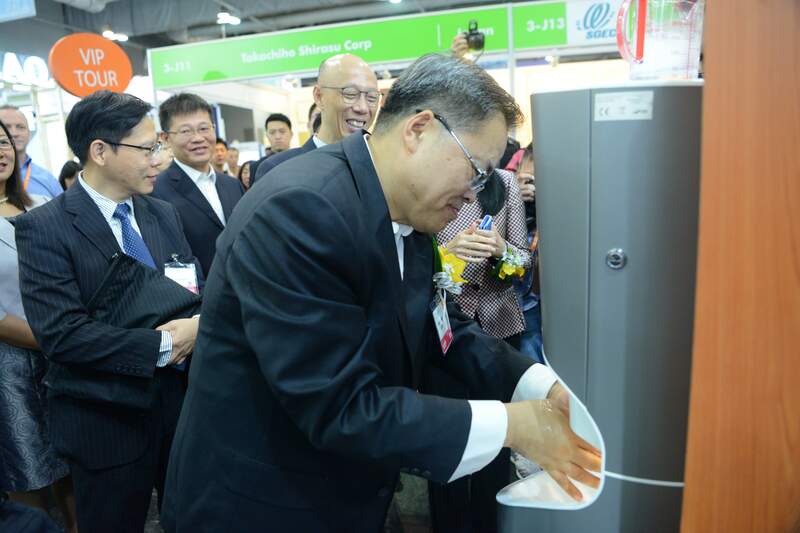 Villiger’s One Stop Waste Collection Solution also received a mention on the official website of the exhibition in the “Product Highlights” section (No. 20): http://bit.ly/2zw32TU. 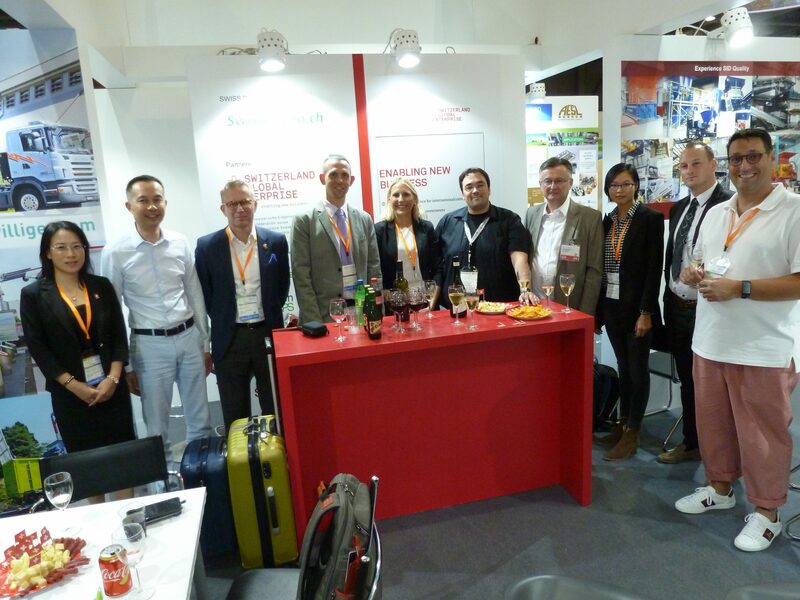 We would like to thank all our Swiss co-exhibitors for participating at the Swiss Pavilion in Hong Kong: LK Luftqualität AG/AESL/Ion Air, rqmicro AG, SID Machinery Co. Ltd, Smixin SA, Straub Werke AG, Villiger Entsorgungssysteme AG and also our Austrian neighbors for the cooperation UNTHA Shredding Technology GmbH and Advantage Austria! Please find more pictures on our Facebook page: http://bit.ly/2zLmazw !